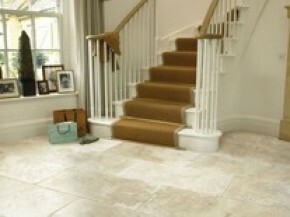 Choosing natural stone as a wall or floor covering can be a smart choice. Every natural stone tile is a unique item, formed over millions of years and often containing fossils, textures and other artifacts they provide a surface that is utterly different from installation to installation. Natural products have a charm that is difficult to explain. They imply a subtle softness and warmth that is impossible to recreate with any imitation product, no matter how sophisticated the copy is. 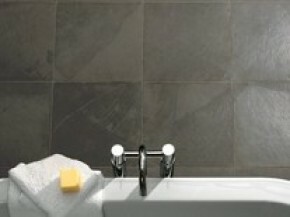 These types of tiles can be used in more places than are immediately obvious; Installing a high quality light travertine or limestone in your bathroom creates a warm, relaxing space that looks modern and up-market without breaking the bank, whilst installing a large natural slate in your kitchen or conservatory floor will provide a hard wearing, easy to clean floor that is naturally non-slip and has the strange ability to make a designer room look more modern, and a classic area look more traditional. Stepped slate and stone panels are ideal for creating a texture feature section in a bathroom or kitchen installation, and don't forget that lots of stone tiles are suitable for external use. Slate for instance, is perfect for use on a patio area. The need to seal natural stone can sometimes seem daunting at first, but its far simpler than many people think. Trade price tiles can offer all the advice you need. Over the years a lot of poor quality stone has entered the market, we often see honed and filled travertine with more filler than travertine, or cheap slate that is brittle and chipped with odd sizing. 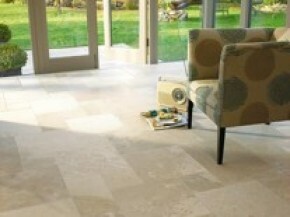 All of our stone tiles are ethically sourced from leading suppliers. Order a sample today and feel the quality.